"Gratitude journaling has been proven to be beneficial to our general well-being. 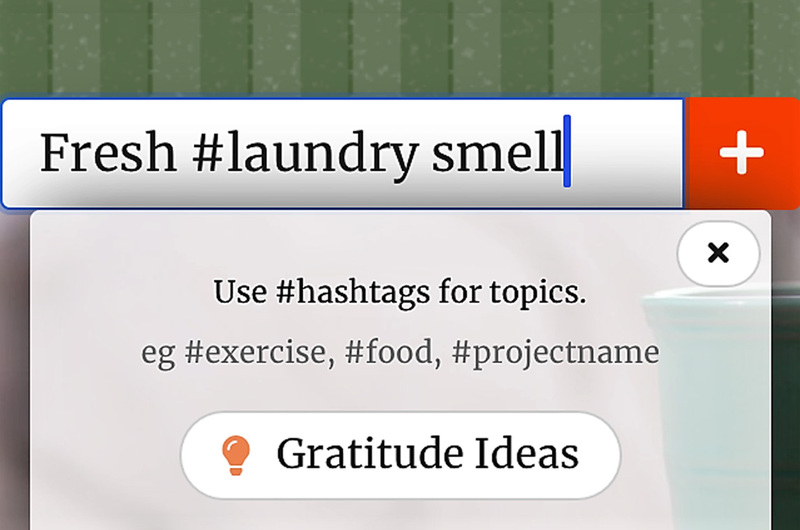 Gratitudely is a simple gratitude journaling (well, more like logging) web app with some light gamification. Users are rewarded with customization unlocks (backgrounds, textures, fonts, colors) for every 1-5 entries. They can analyze their entries using beautiful charts and graphs. 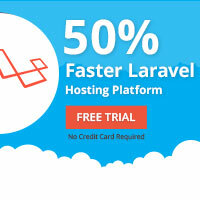 The entire backend is built on Laravel. Horizon is used to process SMS reminder queues. Other technologies include Nginx & MariaDB. The front-end uses Bulma CSS and jQuery (moving to Vue)."